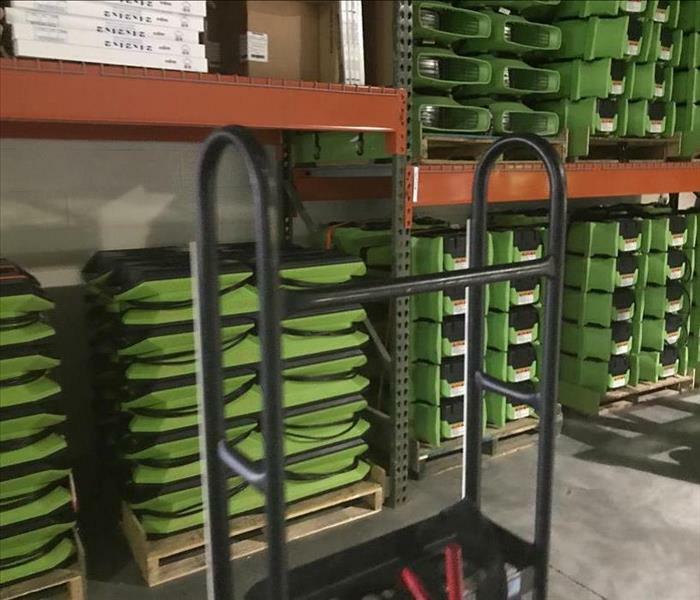 SERVPRO of Affton/ Webster Groves is continuing to grow in the local market. You could be a perfect fit for our growing team. We carry the values of integrity to serve every customer with the upmost respect. As a valued member of our team, we create opportunities for you to grow with our organization. We are always hiring experienced production, marketing and office professionals. If you have the experience and the drive to grow your career we would love to hear from you. Feel free to contact our office to see any and all open positions. We look forward to hearing from you. Below are the current careers SERVPRO of Affton / Webster Groves has available at this time. If you would like to apply to any of the open positions, please send your resume to kevin.thole@servproom.com.